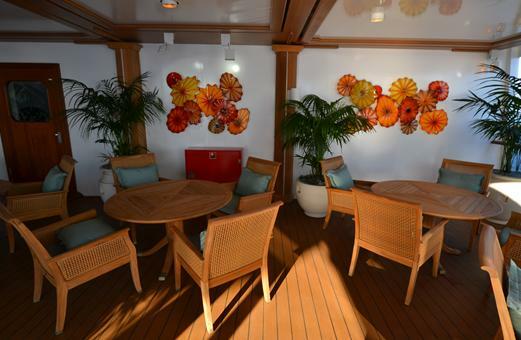 Deck Sixteen features the Golf Putting Green, Paddle Tennis, and an additional Sun Deck. 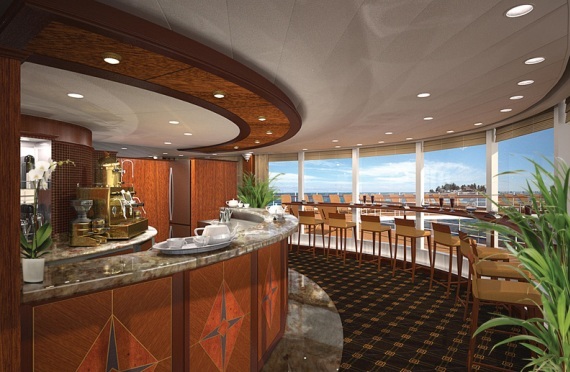 Deck Fifteen features Horizons Bar, the outdoor fitness track, Croquet/Bocce, and Shuffleboard. 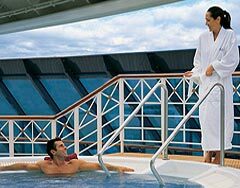 Deck Fourteen features the Spa Terrace, Canyon Ranch Spa Club,Styling Salon, Aerobics and Fitness Center, the Sanctuary, the Patio, the Sun Deck, Baristas, the Library, Oceania@ Sea, the Board Room, Toscana, the Polo Grill, and Privee. 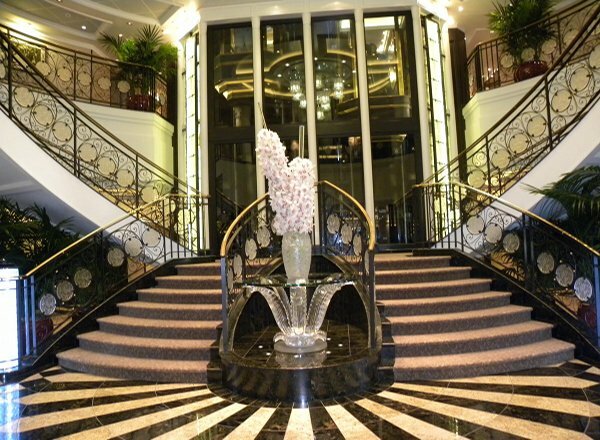 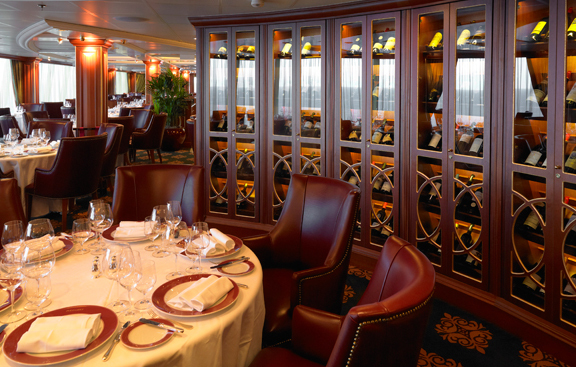 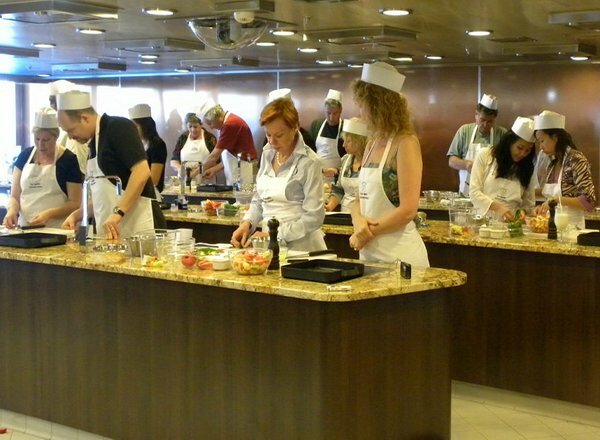 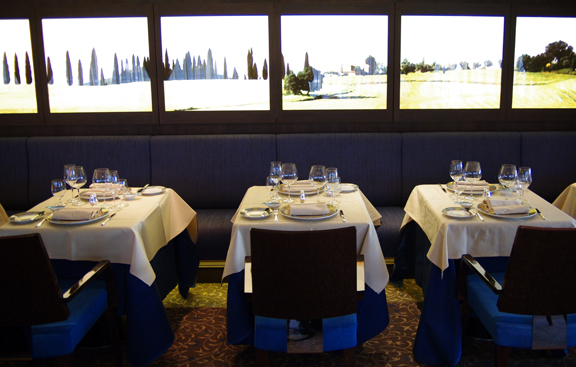 Deck Twelve features staterooms in categories VS, OC, and A1, as well as the Culinary Center, Artist Loft, Waves Bar, the pool and whirlpools, La Reserve, Waves Grill, and Terrace Cafe. 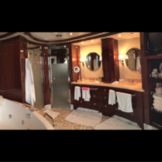 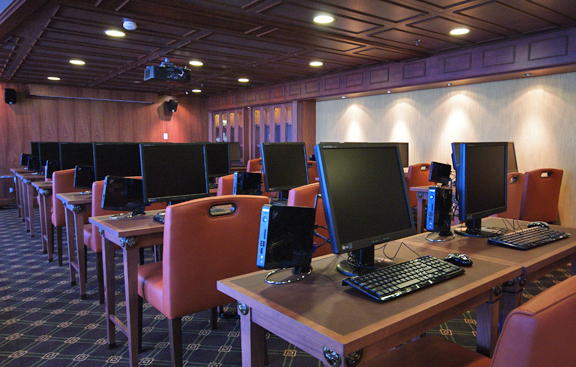 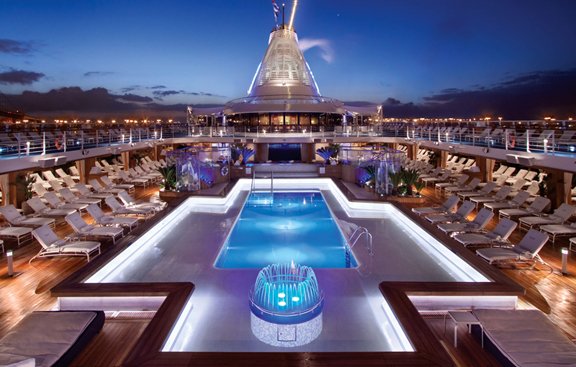 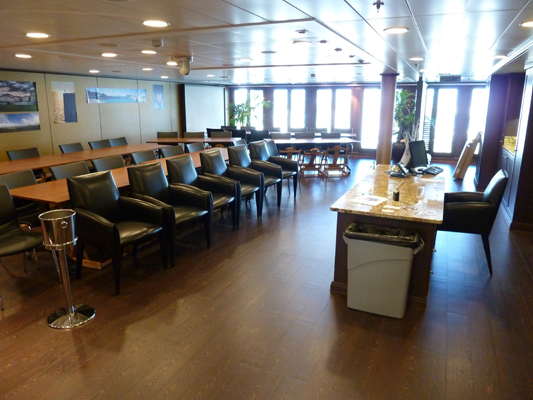 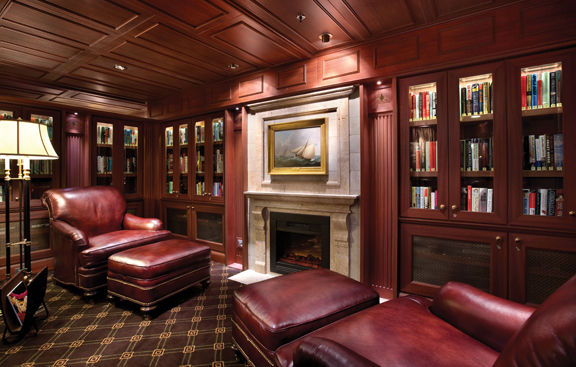 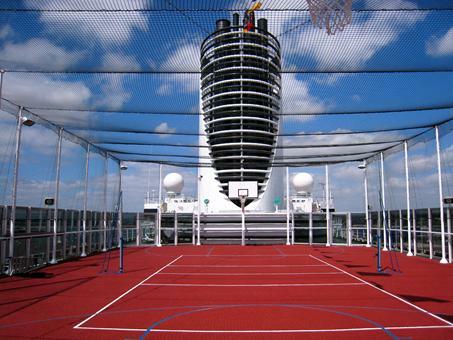 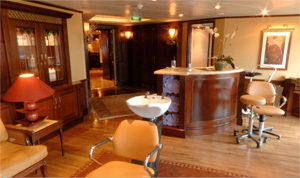 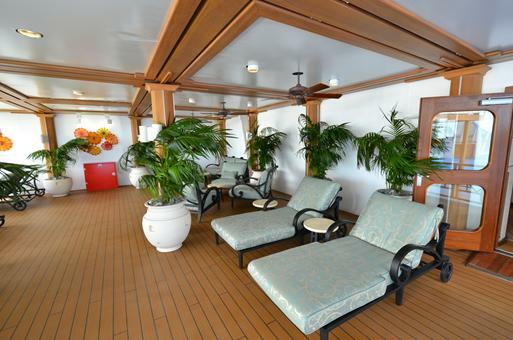 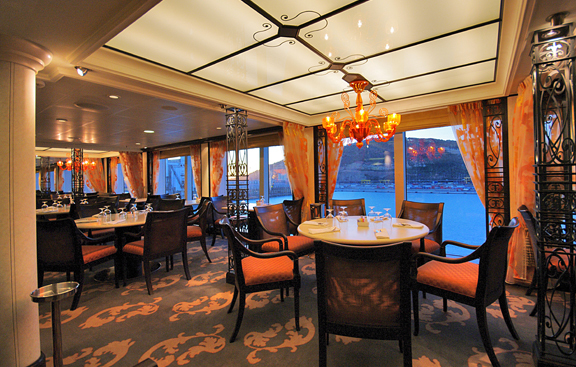 Deck Eleven features staterooms in categories OC, PH1, PH2, and A1. 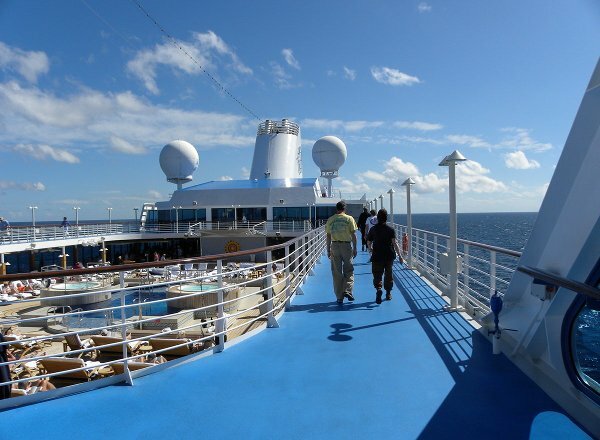 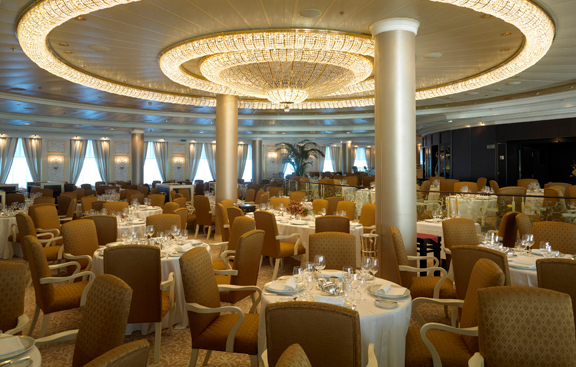 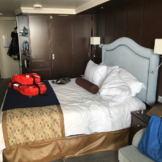 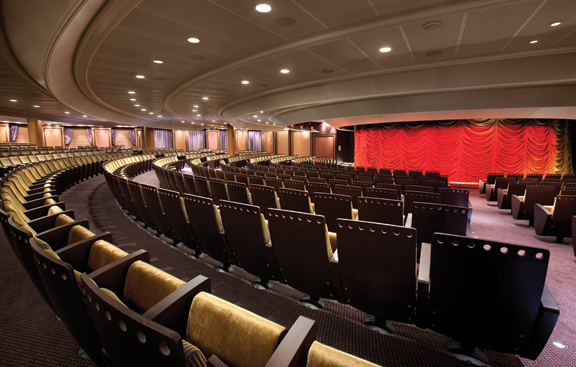 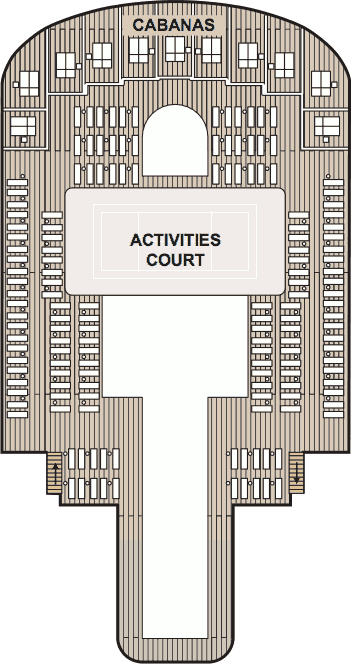 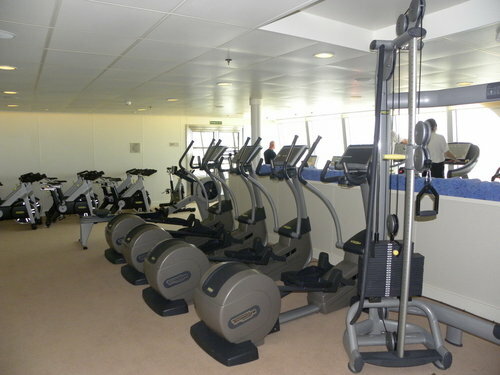 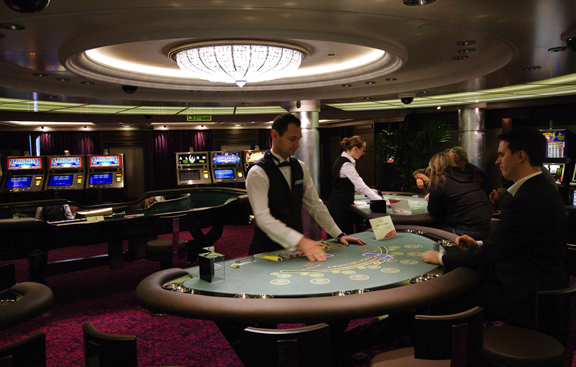 Deck Ten features staterooms in categories OS, VS, PH2, PH3, A1, A2, and F.
Deck Nine features staterooms in categories OS, VS, PH3, A2, A3, A4, and F.
Deck Eight features staterooms in categories OS, VS, B1, B2, and G.
Deck Seven features staterooms in categories PH1, PH2, B2, B3, B4, and C.
Deck Six features the Oceania Club Ambassador, Martinis, the Casino, Casino Bar, the Grand Bar, and the Grand Dining Room. 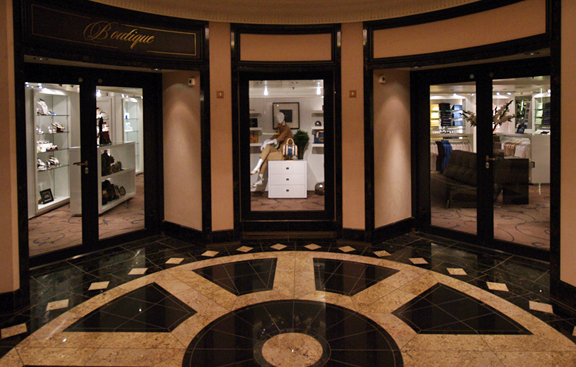 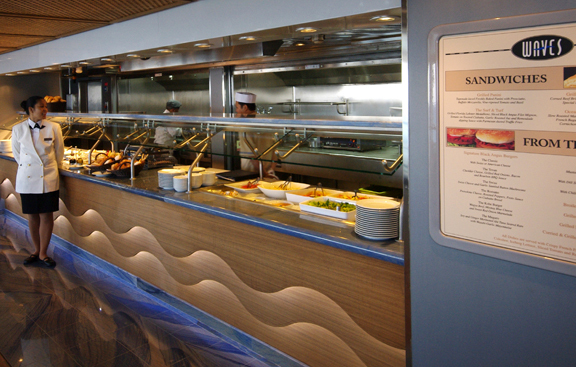 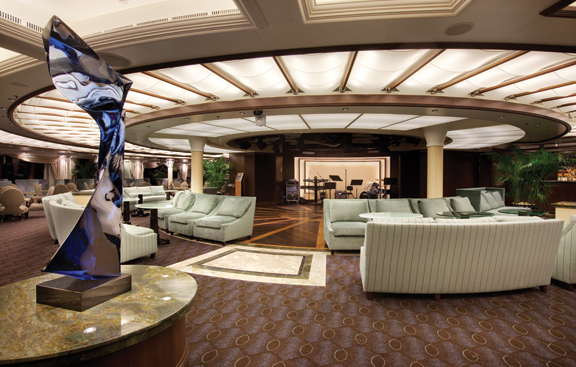 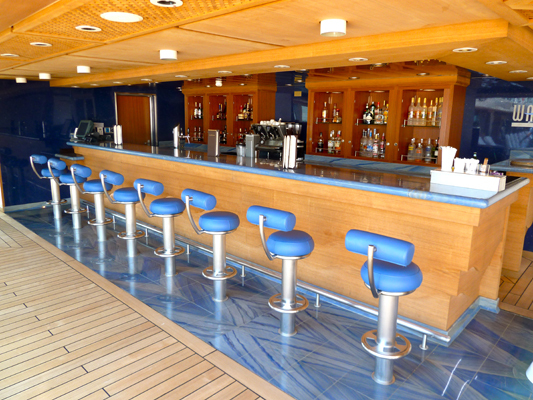 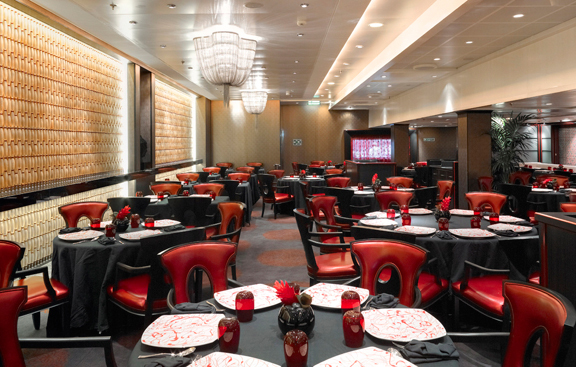 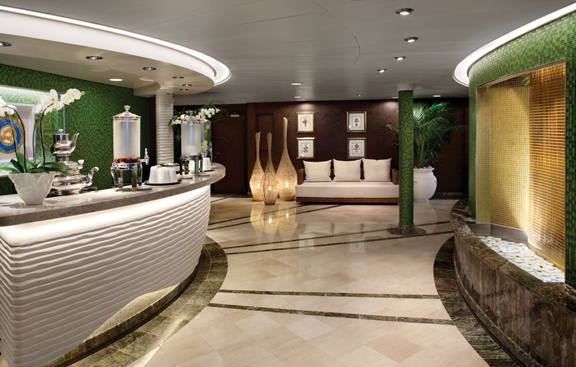 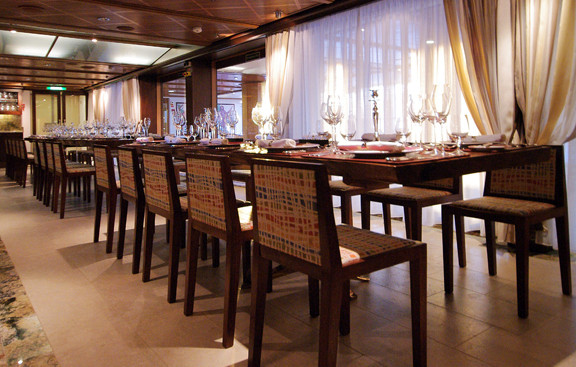 Deck Five features the Lounge, Reception, Destination Services, the Concierge, boutiques, and the Red Ginger and Jacques restaurants.